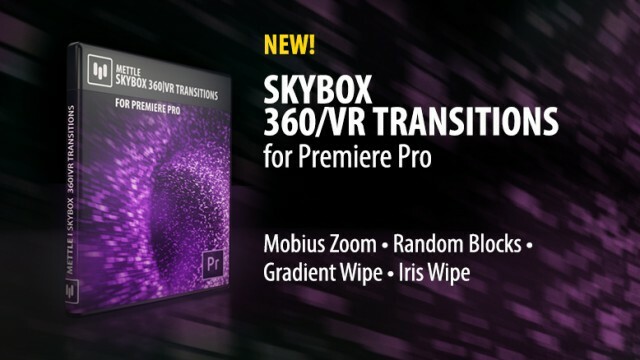 “SkyBox 360/VR Transitions” introduces seamless 360 transitions into Adobe Premiere Pro. It’s a pack of 4 separate Transitions: Mobius Zoom, Random Blocks, Gradient Wipe and Iris Wipe. 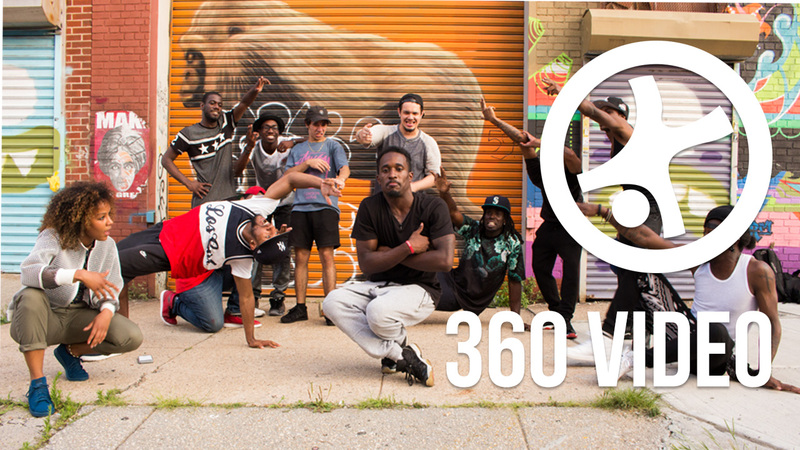 Each transition has multiple features to customize and create an endless variety, designed specifically for 360 footage. Gradient Wipe offers perhaps the greatest customization, because you can import and apply any Equirectangular image as your transition. 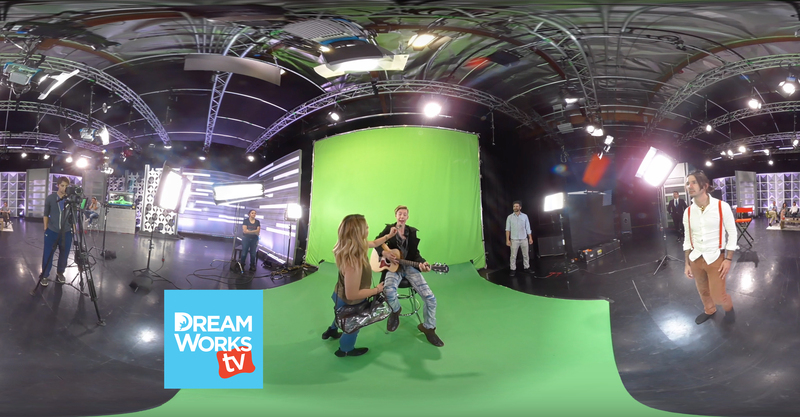 Mettle SkyBox Suite now includes the latest 360/VR Plugin – SkyBox 360/VR Transitions.